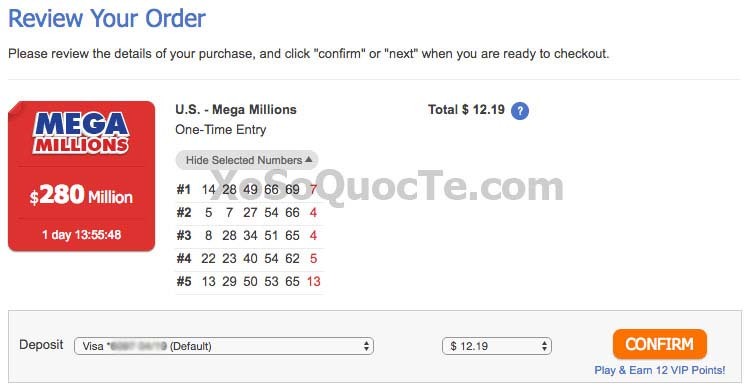 To start playing US Mega Millions lottery to win a prize of millions of dollars, you can follow our steps in How To Play US Mega Millions from Outside The US. 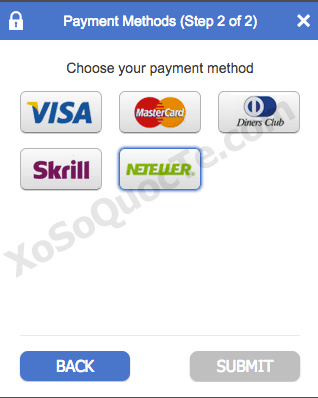 However, in case you encounter a mistake when applying Master Card or Visa Debit or Credit card, a Neteller E-wallet will be a perfect choice! 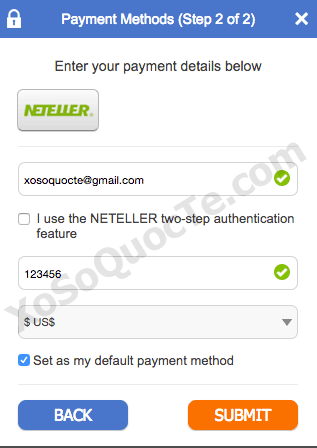 You can easily sign it up for free by reading How to create a Neteller e wallet for immediate use. 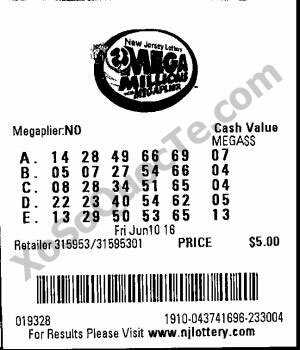 After that, you can follow our steps to buy yourself US Mega Millions tickets without going to America. 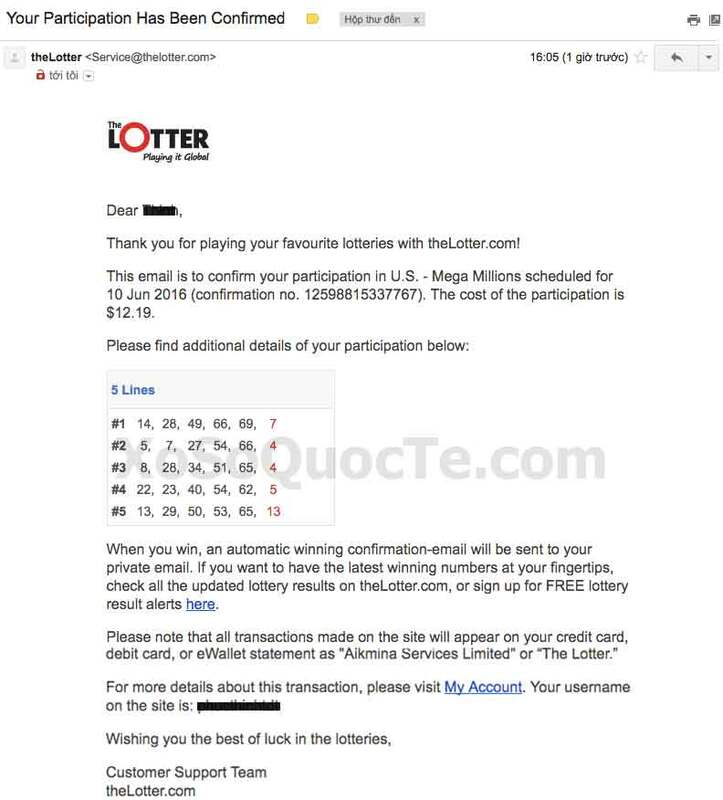 How To Use Neteller E-wallet To Buy US Mega Millions Tickets Online ? Step 2: Choose your favorite numbers. For each of the 5 tickets, you will need to select 6 numbers (5 main numbers and 1 additional number) or use QUICK PICK to select randomly. 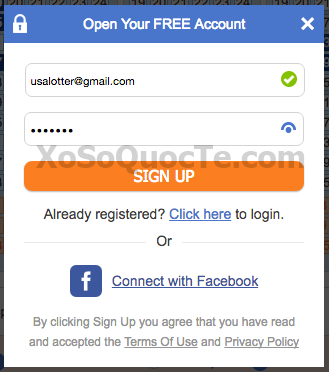 Step 4: Create your TheLotter account! You will be asked to enter your email address, password (to log in your account in the future), personal information (such as name and address) and Neteller e-wallet information (if you choose Neteller as your payment method). You can also review your transaction by visiting My Account. 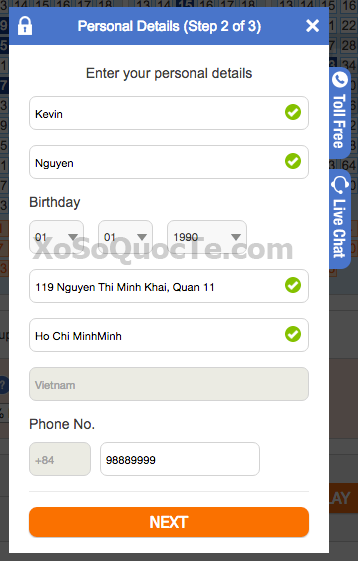 Select one entry, you will see your order details. You will also receive a confirmation email for your order. Finally, what you need to do now is to wait for your luck. In case you win, an automatic winning confirmation email will be sent to your private email. 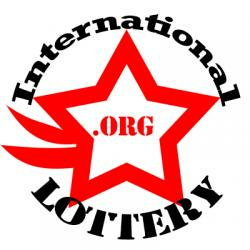 You can also track the latest result on our website by clicking “Mega Millions lottery results”. We wish you luck and don’t forget to share this article to your friend if you find it useful. Mega Millions jackpot reaches $310 million. Are you ready ? 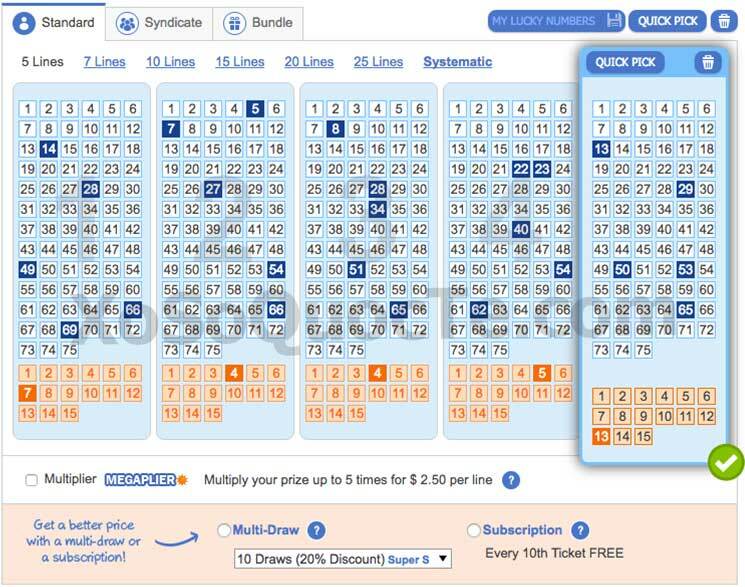 Mega Millions jackpot prize skyrockets to $654 million: Try your luck today! Mega Millions Jackpot Jumps to $303 MILLION: Try Your Luck! Mega Millions jackpot rises to $321 million, Who will get lucky this Christmas?